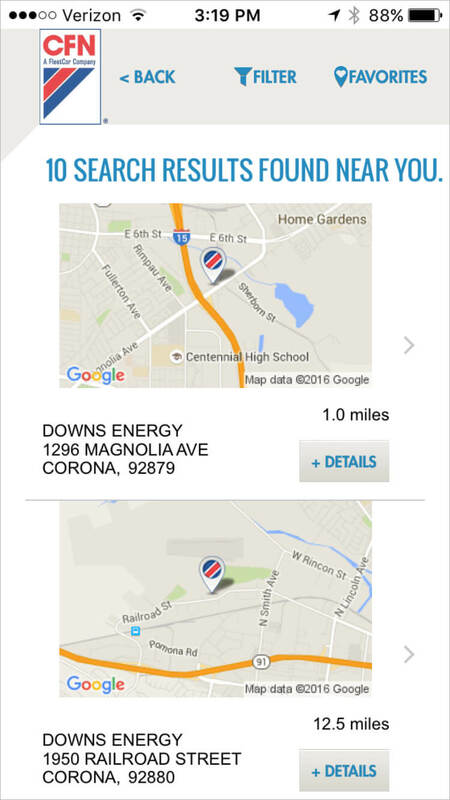 The Commercial Fueling Network’s (CFN) App is a must have for all of your drivers. 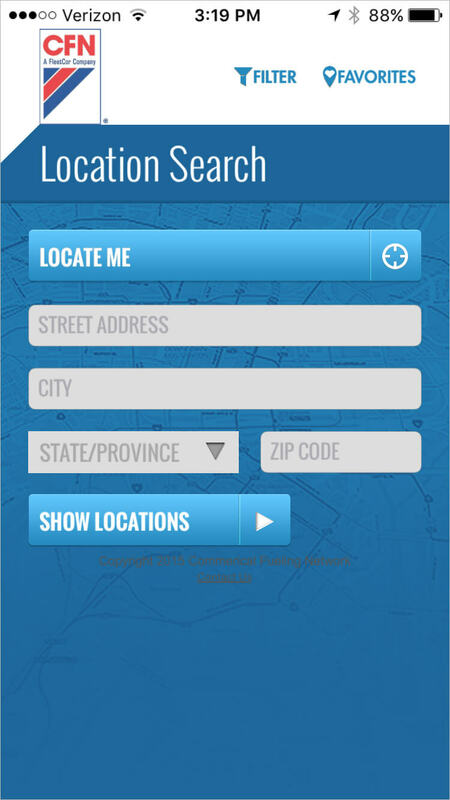 The latest version features “Locate Me” functionality, improved and easy-to-use search criteria, mapping and favorites. 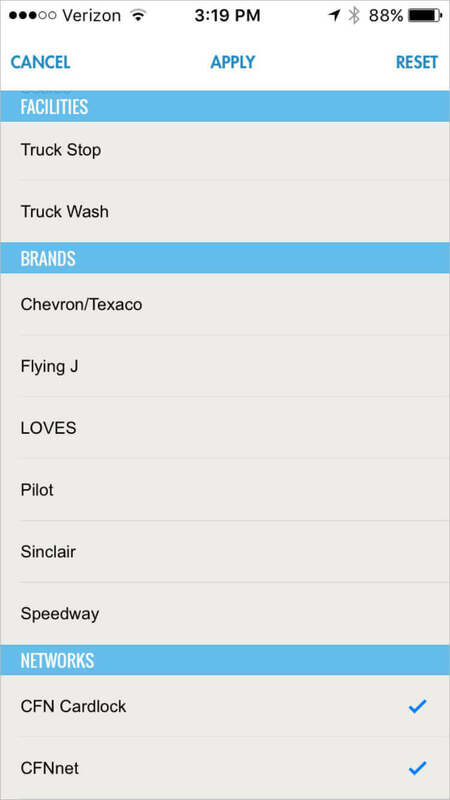 Search results can be filtered utilizing many different categories. 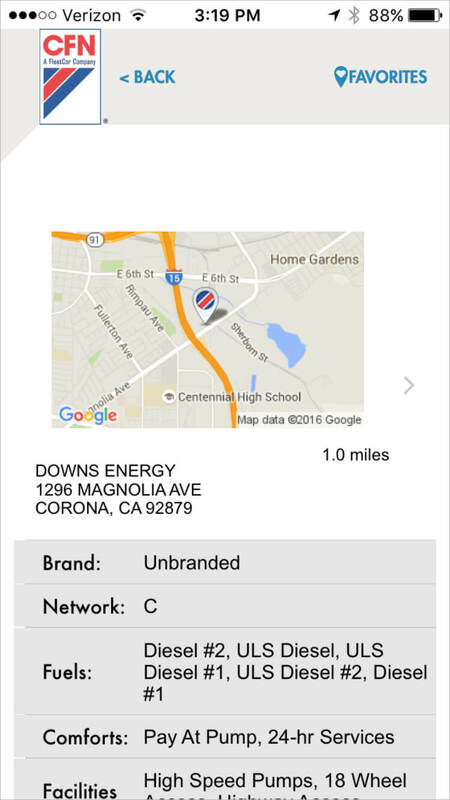 One important such search option is the ability to display only Wholesale Cardlock and Net Sites to ensure that your drivers are fueling at the most cost effective location.